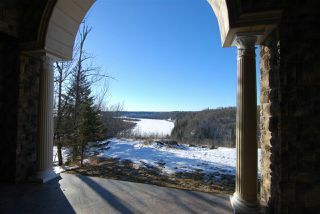 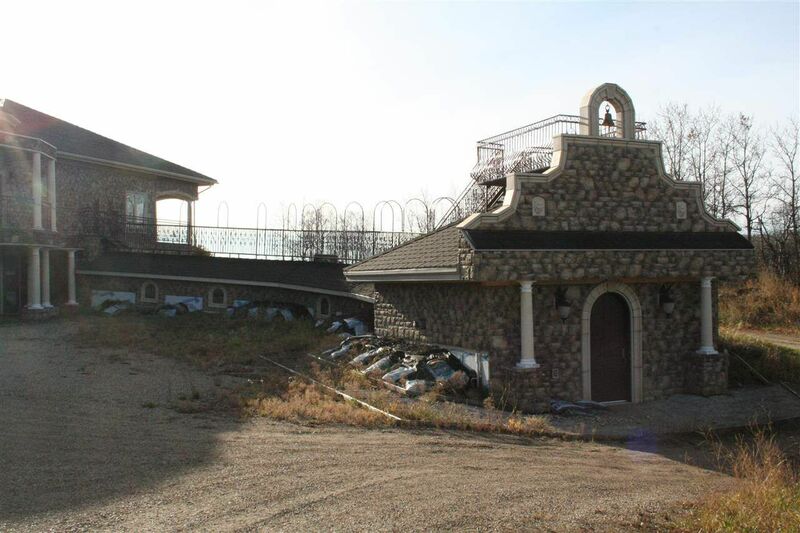 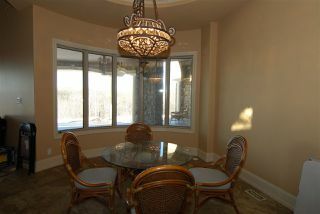 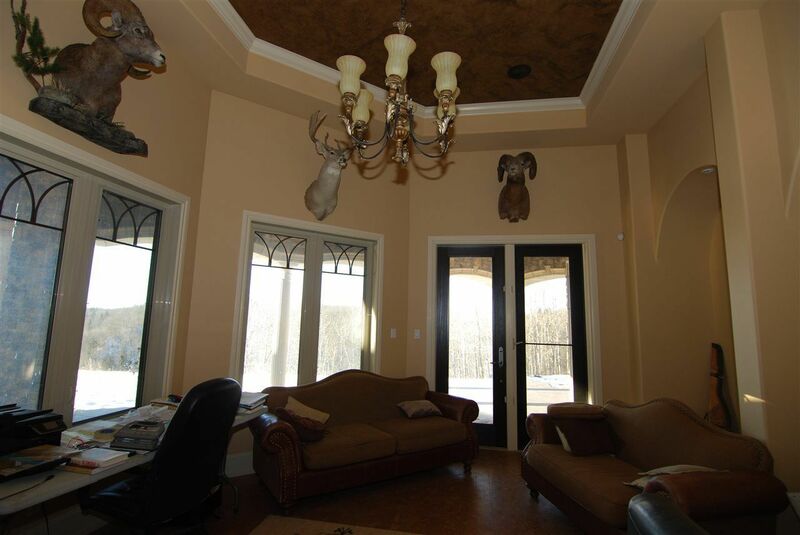 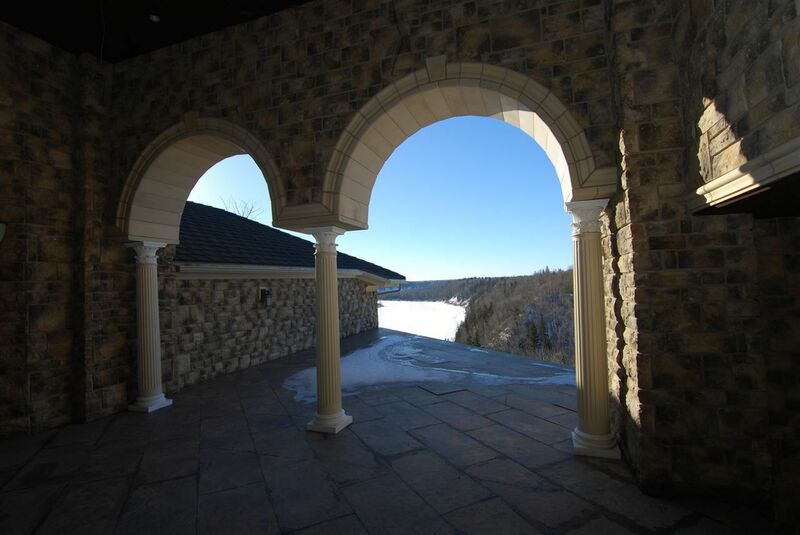 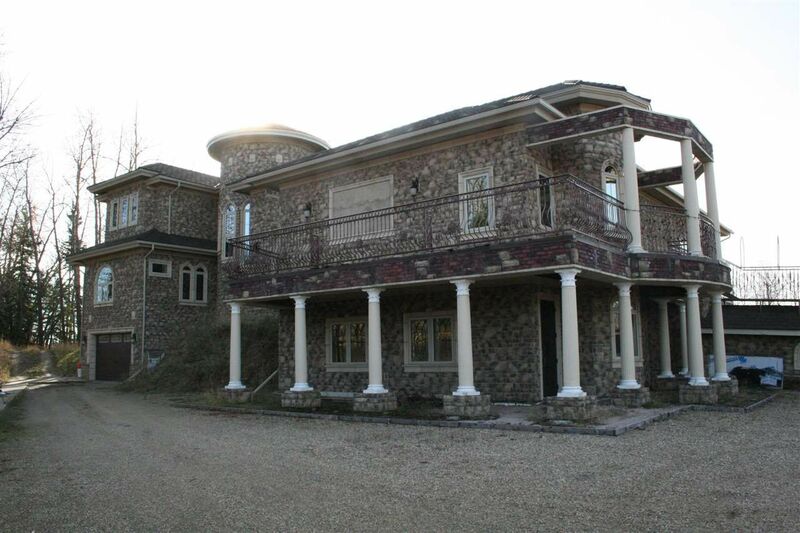 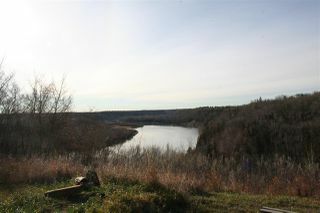 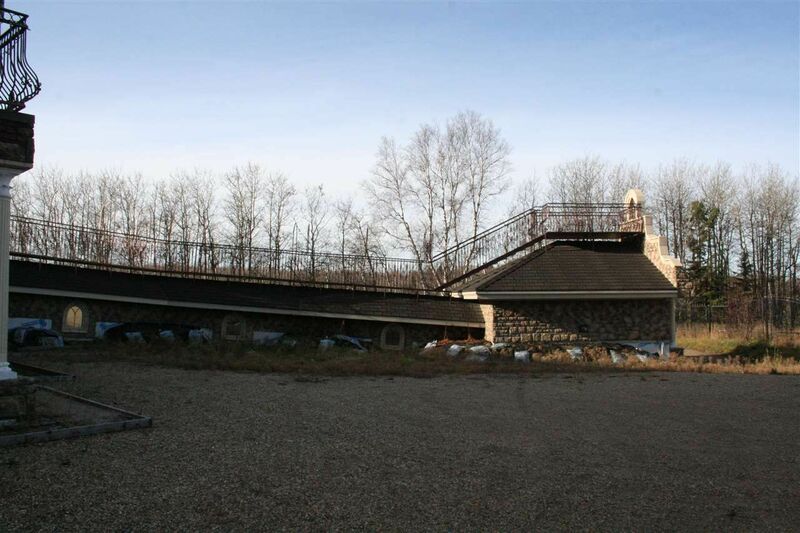 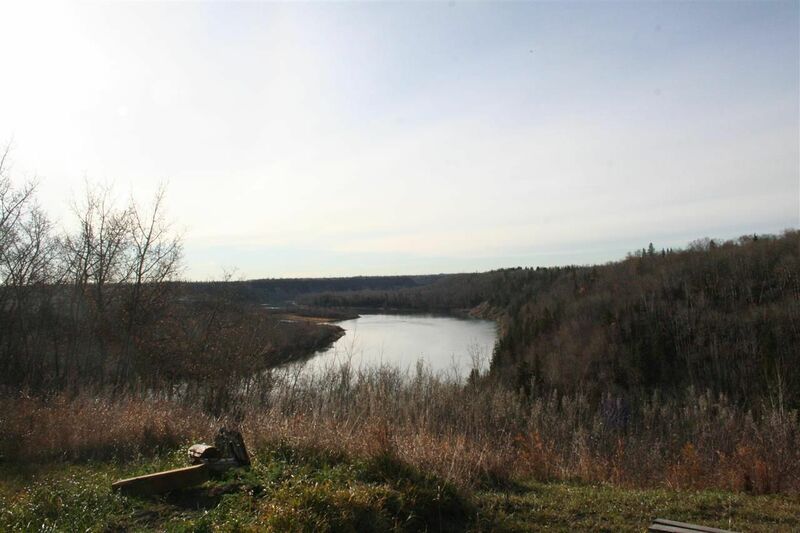 Spectacular 2.65 acre property backing onto the North Saskatchewan River with incredible views. 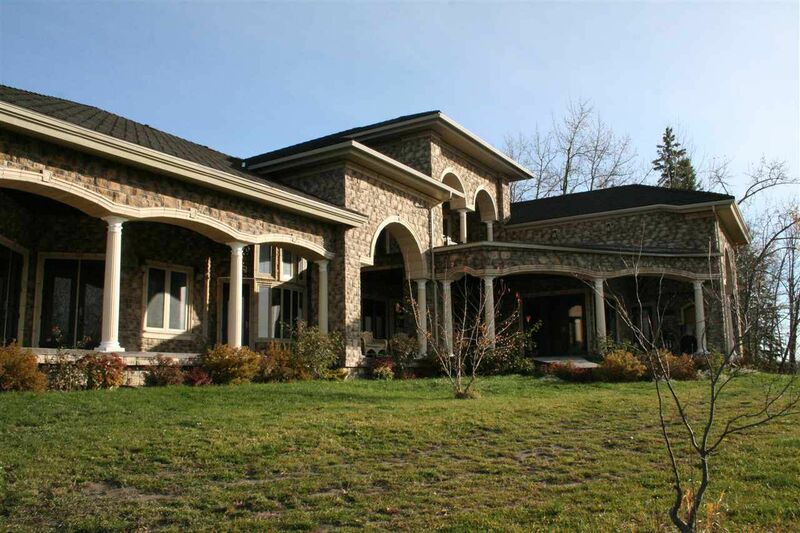 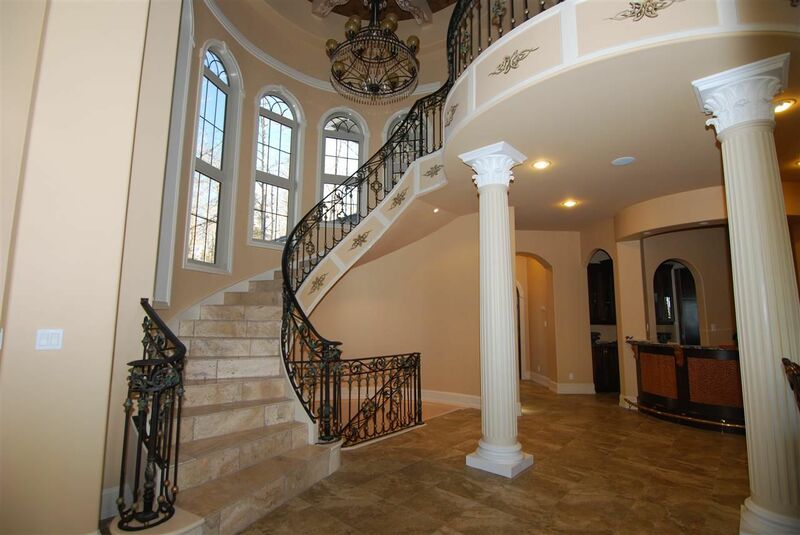 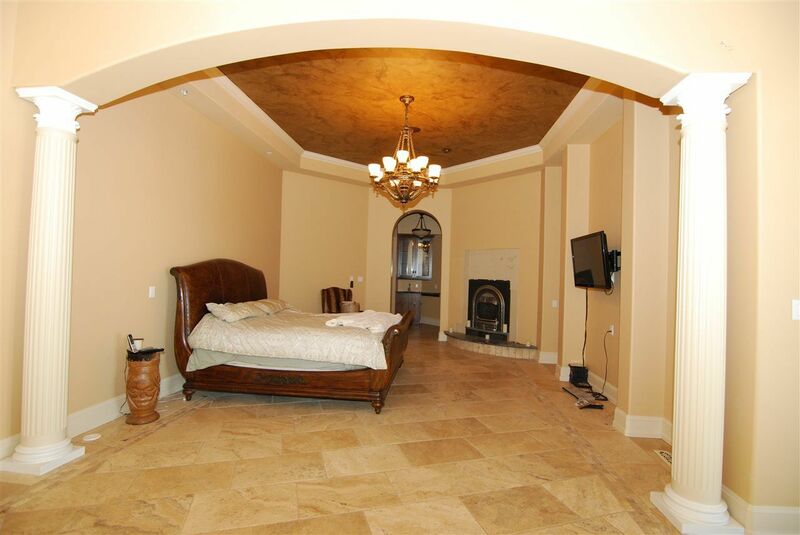 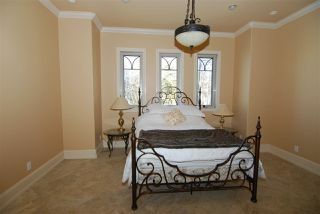 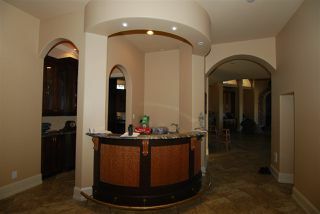 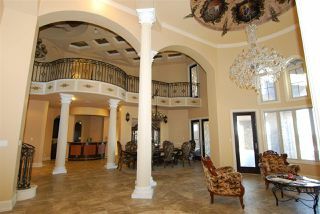 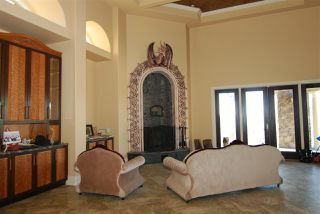 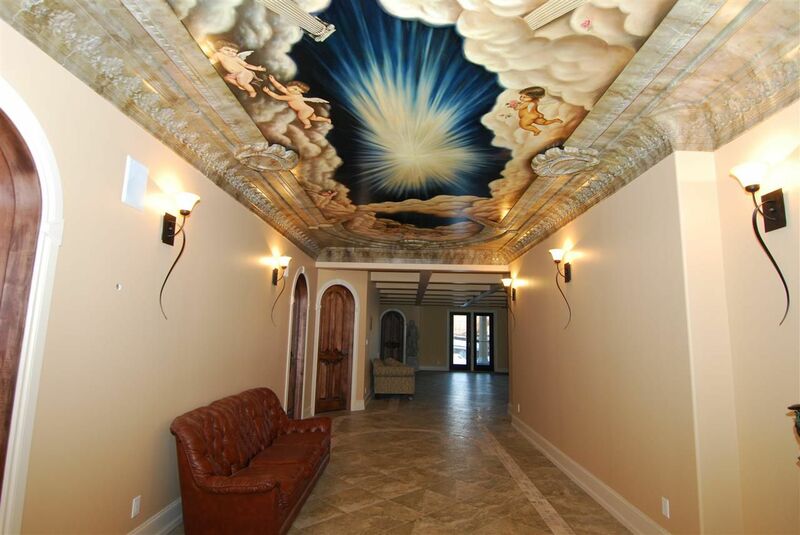 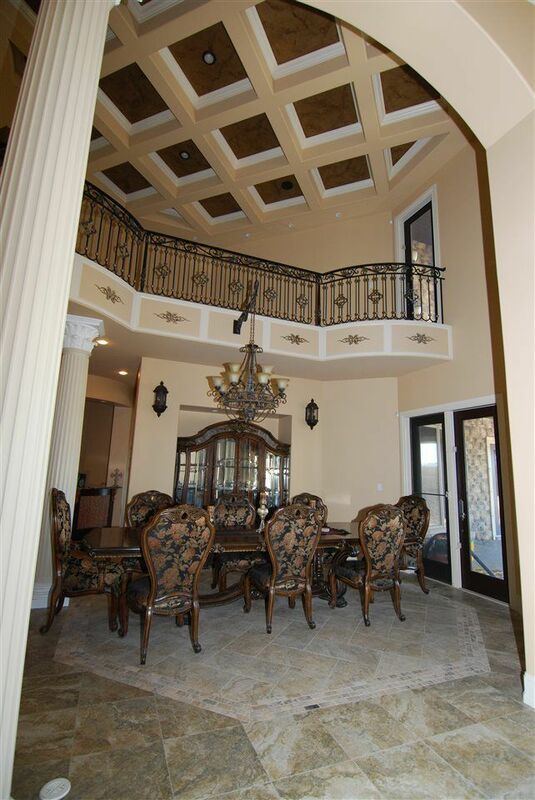 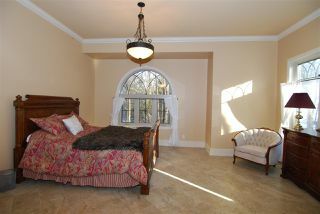 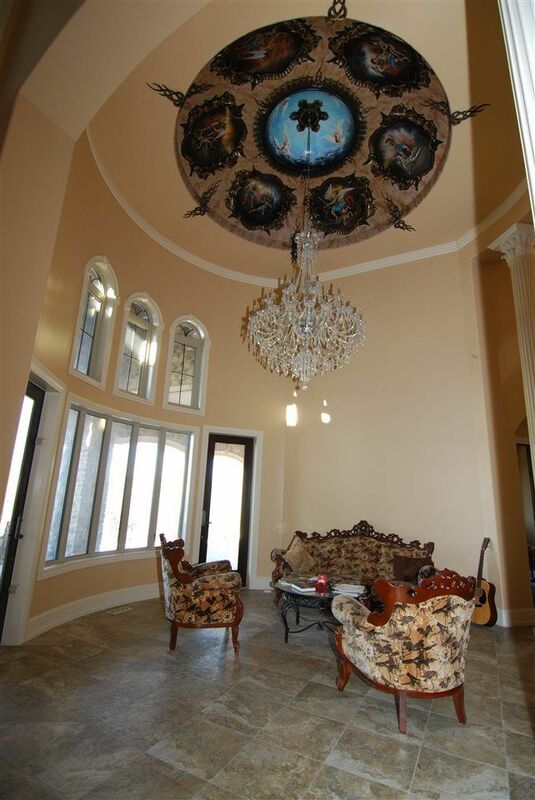 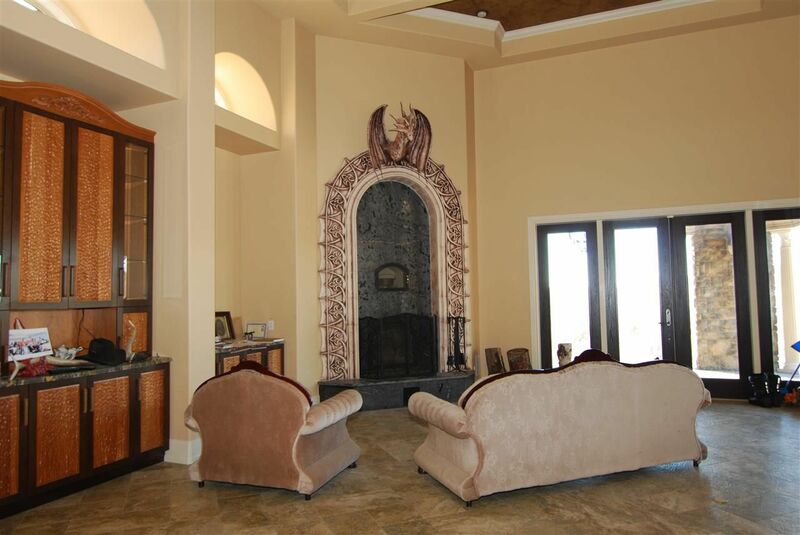 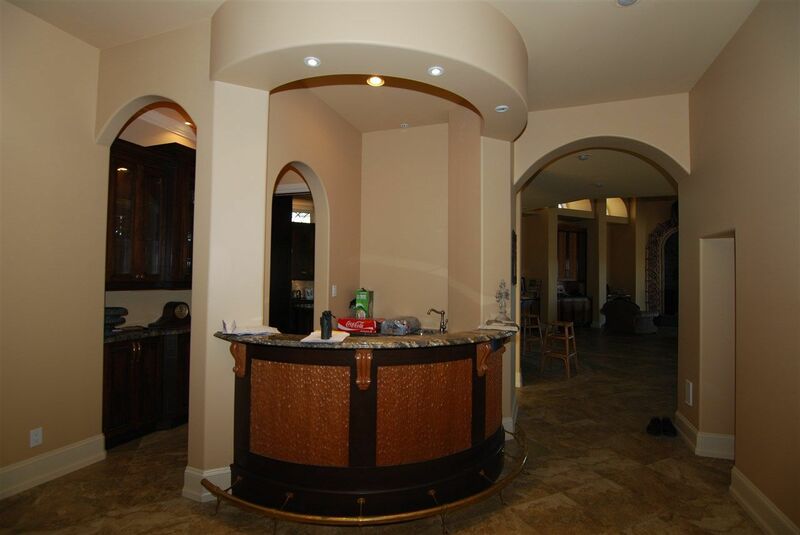 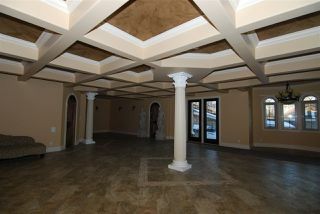 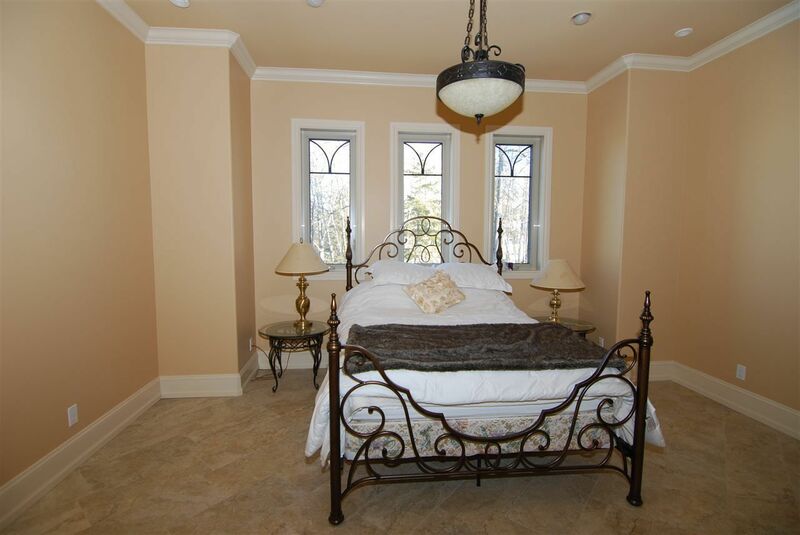 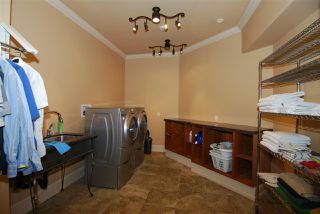 Custom build with over 13,000 sq ft, indoor living space including a 5 vehicle garage. 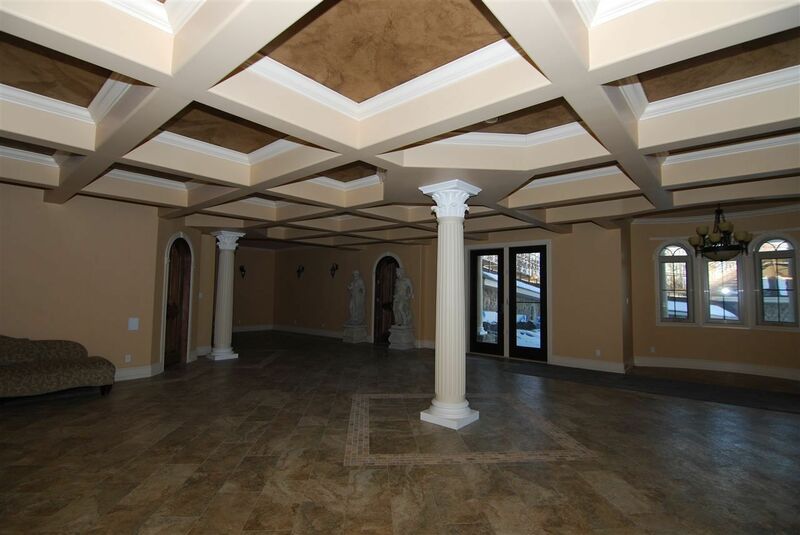 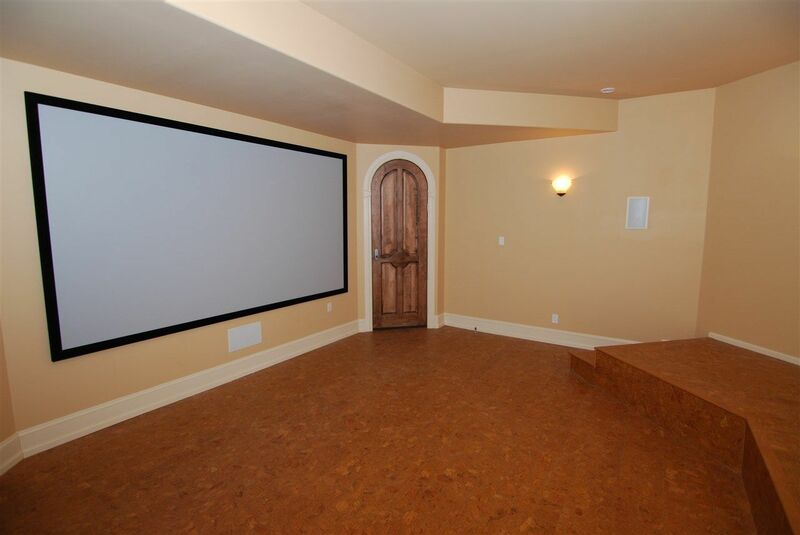 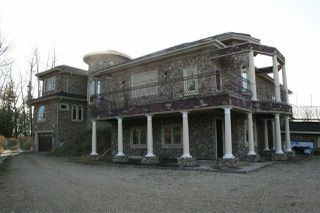 This home took several years to complete and perfect. 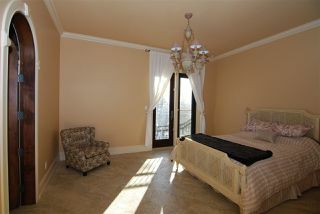 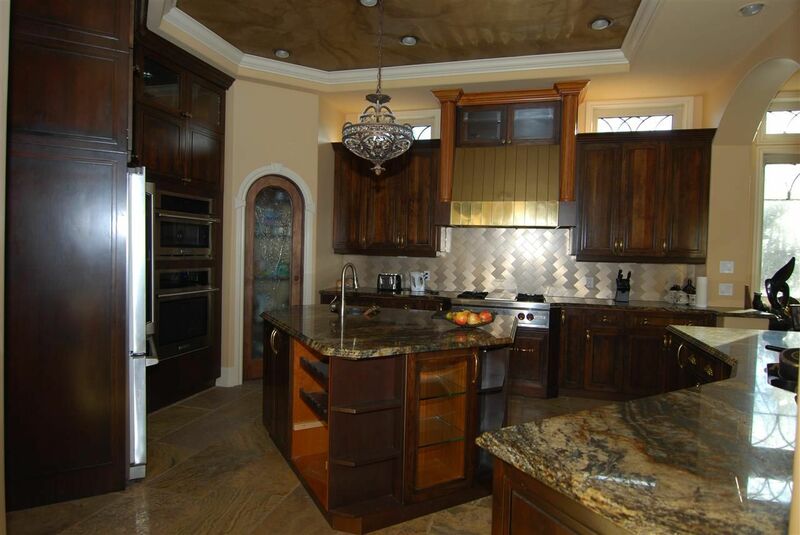 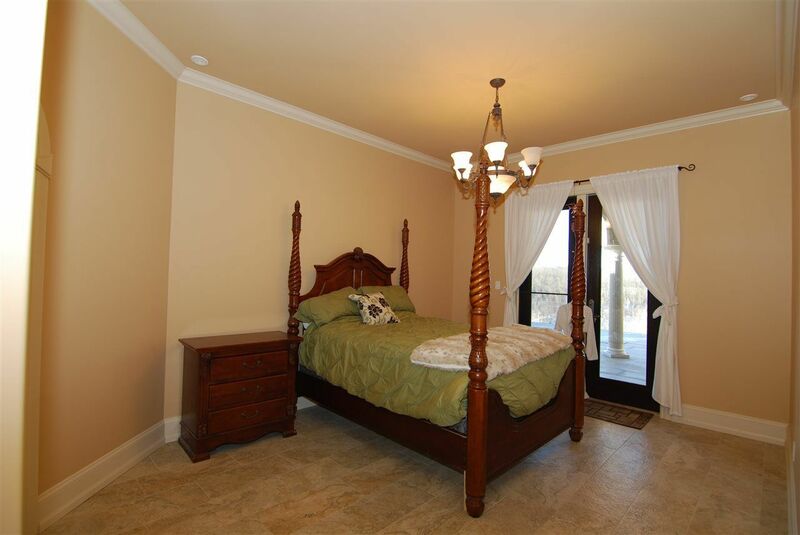 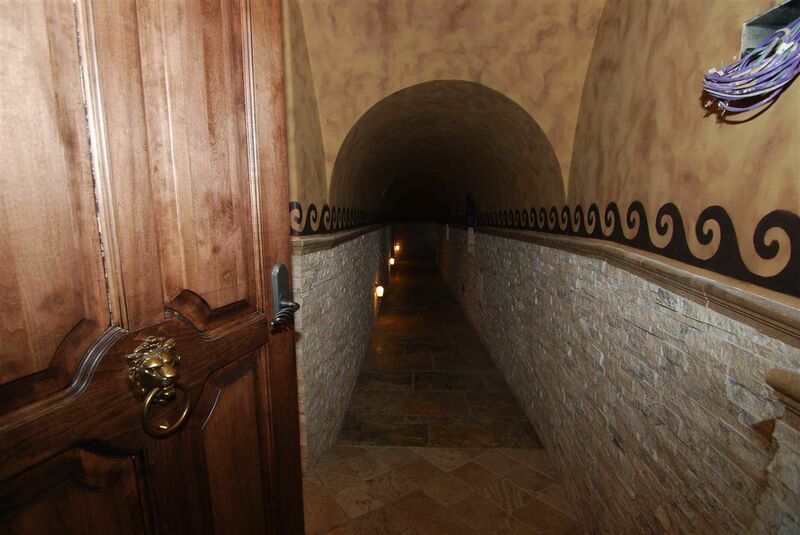 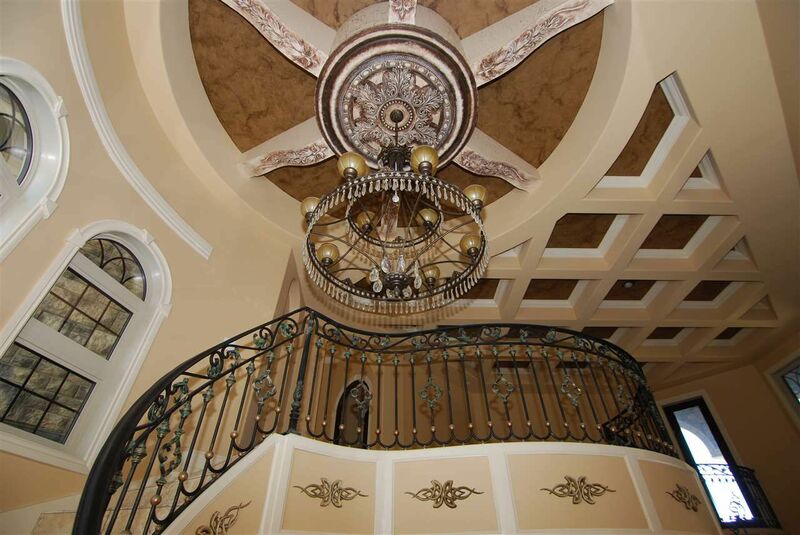 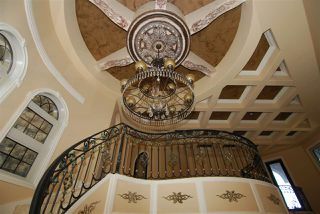 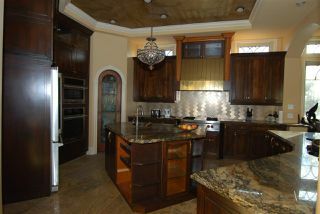 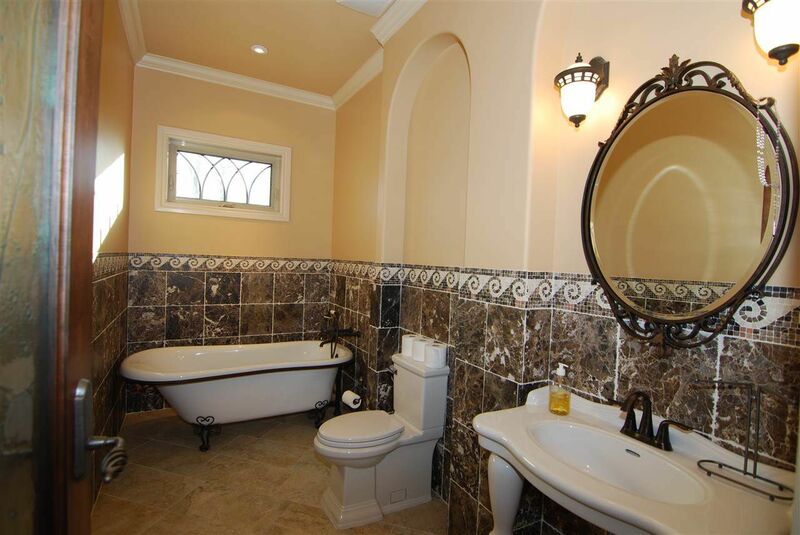 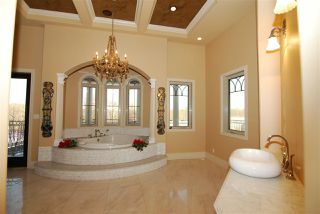 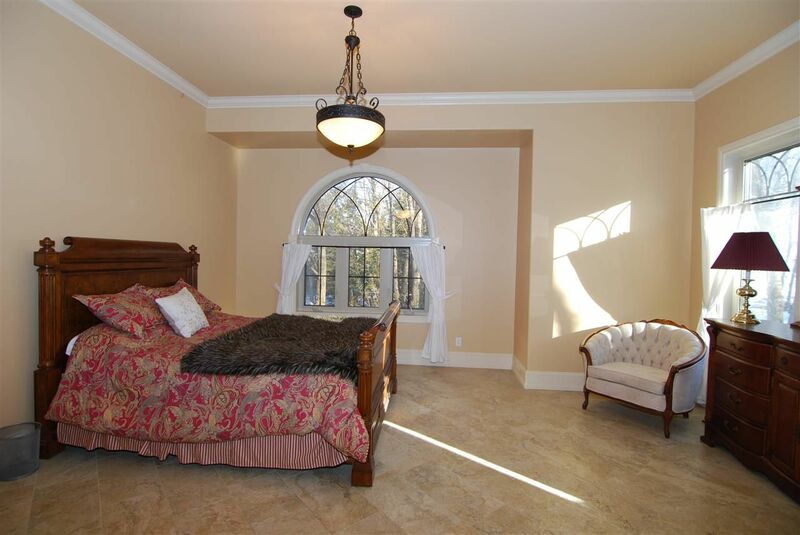 Superior craftsmanship throughout the home, imported tiles, fixtures and hardware. 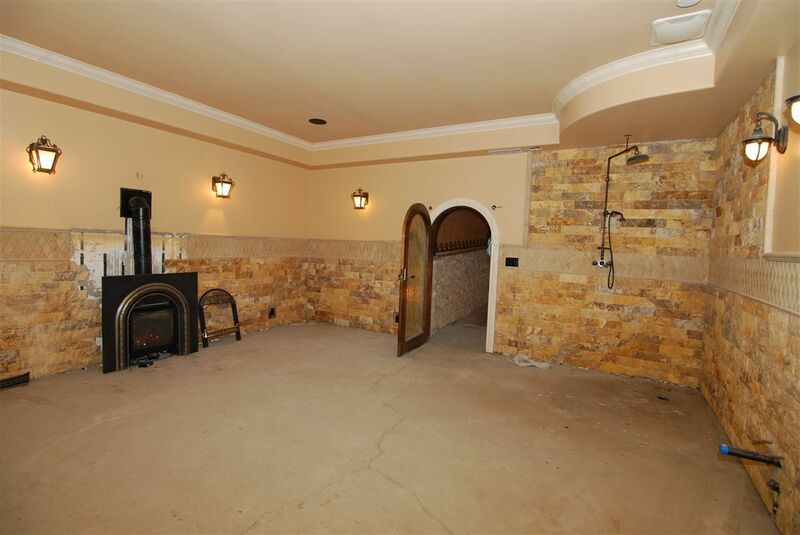 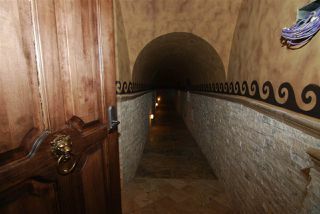 Unique designed future Turkish Bath. 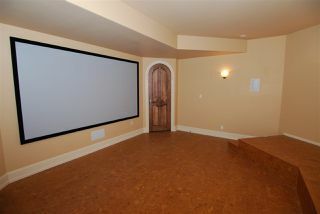 Absolutely nothing spared. City amenities in a country secured setting, 10 minutes to Edmonton and a easy commute to international airport. 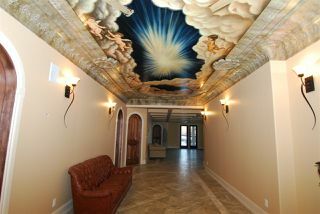 Take 215 Street South. 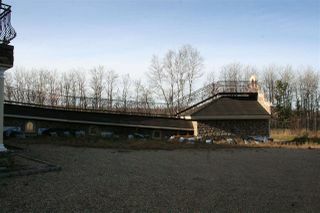 It turns into Range Road 260 follow until Range Road 260 makes a curve to right at that bend house is on the left hand side.